Clinical data on 586 glaucoma patients provides valuable insights for all ophthalmologists. Eleven posters share data on a combined 586 glaucoma patients, evaluating various treatment protocols across all stages of glaucoma. Nathan Radcliffe, MD, stated, “Many of my peers and I are all sharing different data on our uses of MicroPulse to treat glaucoma here at ARVO. It is incredibly exciting to see so much clinical evidence supporting the positive outcomes I have seen with my own patients, especially in a therapy with such a high safety profile.” All posters will be available in the exhibit hall throughout the conference, as well as online via www.arvo.org. 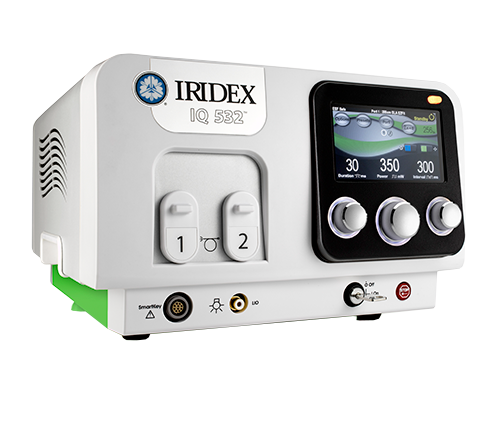 IRIDEX is a worldwide leader in developing innovative and versatile laser-based medical systems, delivery devices and consumable instrumentation for the ophthalmology market. 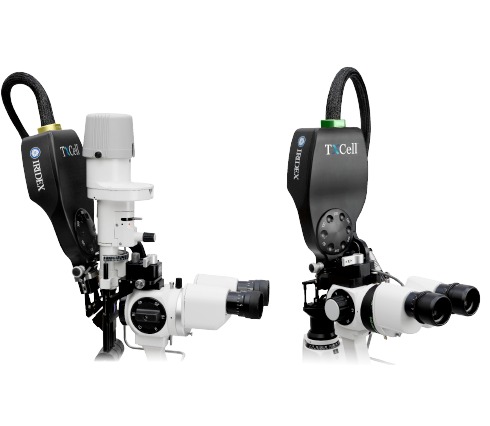 The Company’s proprietary MicroPulse® technology delivers a differentiated treatment that provides safe, effective, and proven treatment for targeted sight-threatening eye conditions. 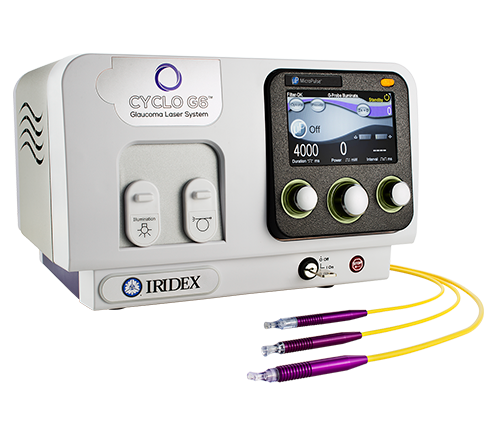 IRIDEX’s current product line is used for the treatment of glaucoma, diabetic macular edema (DME) and other retinal diseases. 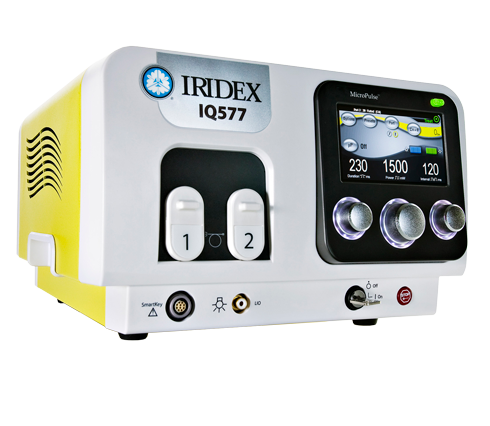 IRIDEX products are sold in the United States and Germany through a direct sales force and in more than 100 countries through a network of independent distributors. For more information, visit iridex.com. This announcement contains forward-looking statements within the meaning of Section 27A of the Securities Act of 1933, as amended, and Section 21E of the Securities Act of 1934, as amended, including those statements concerning the Company’s recall of its TruFocus LIO Premiere product, the company’s anticipated revenue for the fourth quarter and fiscal year 2017 and the timing of the Company’s release of its complete fourth quarter and full fiscal year 2017 results. These statements are not guarantees of future performance and actual results may differ materially from those described in these forward-looking statements as a result of a number of factors, including adjustments in connection with the Company’s audit of fiscal year 2017. Please see a detailed description of these and other risks contained in our Annual Report on Form 10-K for the fiscal year ended December 31, 2016, and Quarterly Reports on Form 10-Q for subsequent fiscal quarters, each of which was filed with the Securities and Exchange Commission. Forward-looking statements contained in this announcement are made as of this date and will not be updated.